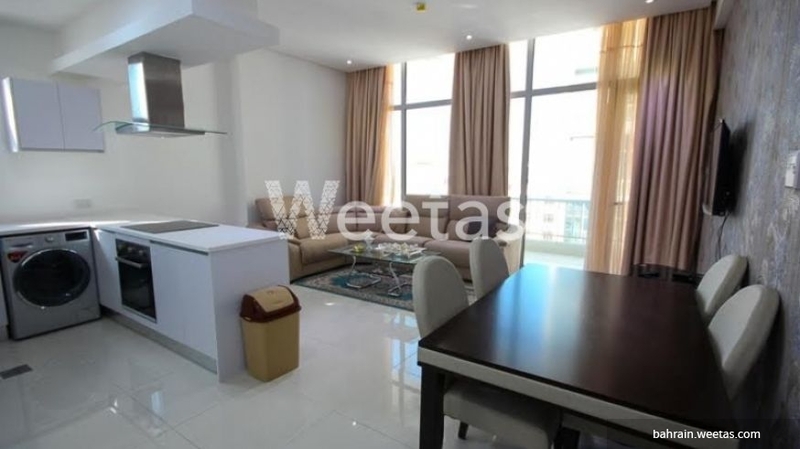 Weetas Real Estate agency provides you a fancy apartment with modern furniture and various amenities which give you comfortable feeling. 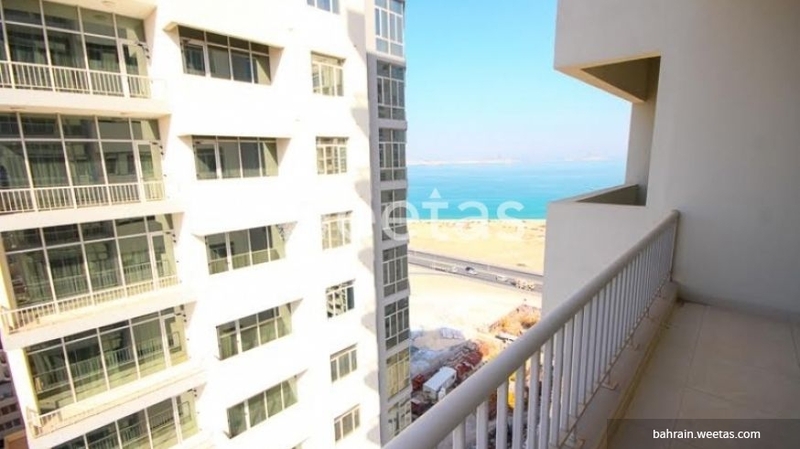 The apartment locates in a perfect in spot in juffir, that you can enjoy marvelous view of the sea from it. 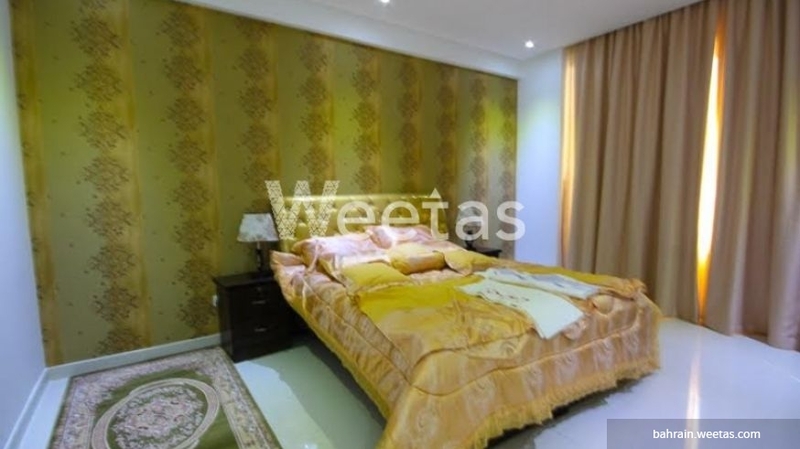 It includes 1 fully furnished bedroom plus 4 bathrooms, and 1 kitchen. Call us now for more information or reservation.